You may have heard of CyanogenMod and admired it from afar, but now's the time to seize the day and get it installed on your Android phone. For those new to flashing phones, there are official apps for your mobile and for Windows to help you along, and we've explained everything you need to know below. 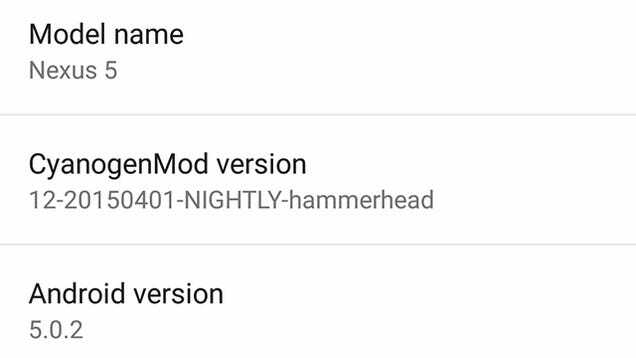 The CyanogenMod installers we're looking at here make use of official Android and Windows apps to replace whatever's currently on your Android phone with CyanogenMod. These installers make the process much easier than it has been in the past, though for it to work you'll need a supported device. If your device or device firmware isn't supported then the process is a lot more involved. Don't lose hope though, because it can still be done if you're prepared to put in some extra time and effort, we've included some pointers for you at the end of this article. 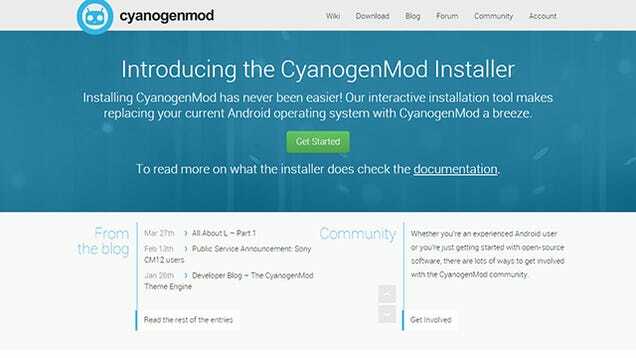 Why would you want to install CyanogenMod in the first place? It's not for the faint-hearted: you're probably going to void your phone's warranty along the way and getting it installed can be a tricky process. It should only take a few minutes but with so many devices, computers and configurations out there, issues can crop up. That said, it gives you a lot more flexibility when it comes to customising your phone (or tablet). While it adds some tweaks of its own on top of Google's official software, these tweaks are thoughtfully done; you'll get rid of a lot of the bloatware that might be weighing down your handset at the moment. Updates are fast and you'll be kept right up to date with the latest versions of Android. Everything from the notification drawer to the settings pane can be personalised, and you can take more control over individual app permissions too. There's also an integrated file manager with root access. 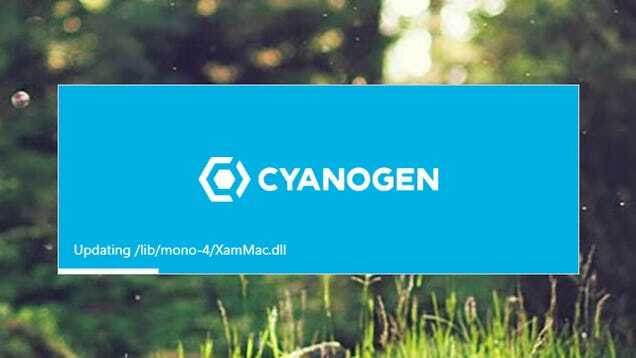 You can find more on CyanogenMod here. Remember that everything on your phone is going to be obliterated in this process, so make sure you've got all of those photos, documents, contacts, saved games and tunes backed up in the cloud somewhere. 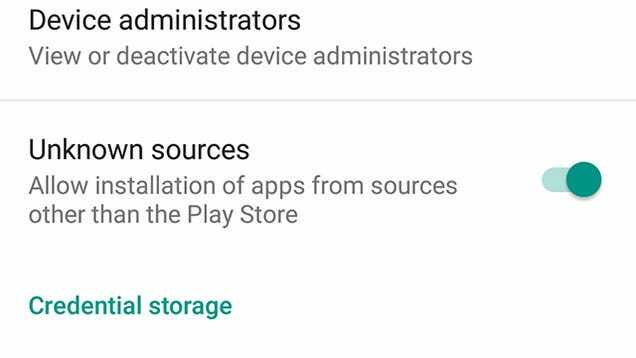 First of all you're going to need to allow 'unknown' apps to run on your device, as Google won't host the CyanogenMod installer in its Play Store for fairly obvious reasons (it would rather you stuck with stock). In Lollipop, go to Settings then tap Security and enable the feature marked Unknown sources. With that done, you can get the app package on your phone; visit http://get.cm in your phone's browser or scan the QR code on the Cyanogen site instead. When the .apk download is finished (you may have to tap through a security warning first), it appears as a notification, which you can press to install the app. Follow the instructions on screen, tapping Install then Open. Work through the steps as they appear, enabling USB debugging along the way so the desktop app has permission to change your phone's settings, and changing the connection mode to Camera (PTP). With that done, you can turn your attention to your PC (the app tells you when to make the switch). 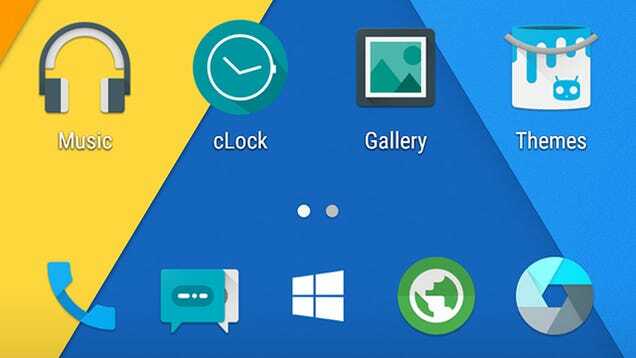 You need the CyanogenMod desktop installer application for Windows, which you can get from here. Once the installation and setup procedure has finished, you'll need to disable your antivirus if applicable, then tap through the USB debugging confirmation. 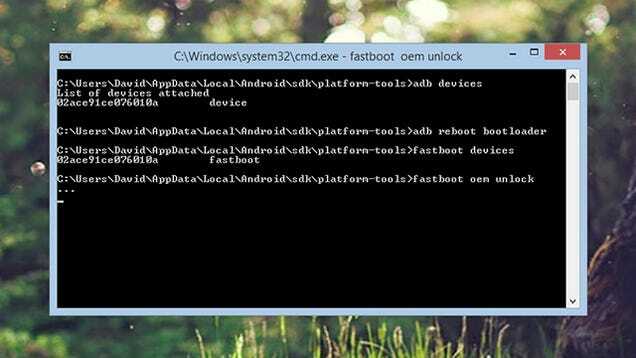 The desktop software, like the mobile app, takes you step-by-step through the process of flashing CyanogenMod to your device. All being well, within a few minutes you should have a brand new OS running on your mobile. If you have a device that's not supported by Cyanogen's quick installer (you'll see a warning on screen if this is the case) then you need to get friendly with the Android SDK tool you can install as part of Android Studio. Unfortunately we don't have space to guide you through the ins and outs of adb commands and the installation process for just one device model, let alone the countless variations and issues you might come across, but we can point you towards some useful resources. If you're completely new to the Android SDK and flashing devices then our friends at Lifehacker have a very good primer you can refer to. There are some official resources you can check up on, though they're not great for beginners, and How-To Geek has another worthwhile introduction to the software. Once you're reasonably happy with how the SDK works, head to the CyanogenMod wiki to find step-by-step instructions for your particular handset. Briefly, what you're doing is unlocking the phone, installing a recovery partition, then installing the latest CyanogenMod on top. All of this is done through the command line interface inside the SDK's platform-tools folder (on Windows, it's in C:\Users\<username>\AppData\Local\Android\sdk). All being well, within a few minutes you should have the latest shiny version of Cyanogen up and running on your Android device.